New faces appear on St. Martin’s ponds in the fall. Once upon a time, the seasons controlled the daily life of almost everyone. It was a time when most people were farmers, not just on St. Martin, but everywhere. Life was a cycle of activity on the land. The choice of when to plant and when to reap could bring survival or starvation. Today, much of the world is different. In many places, a few farmers use massive machines to tend huge areas of land. Food is transported around the world. Most jobs don’t depend on the sun or the rain. In the United States, Thanksgiving is a time when most people don’t think at all about being thankful for the harvest. St. Martin is a place where seasons have always been important. The wet and dry seasons set the agricultural calendar. They also determined the schedule for salt production. Fishing on the salt ponds was linked to seasonal events like filling the salt pans with seawater. Many other cultural traditions are equally tied to the seasons. Mangos ripen in early summer, the Flamboyant is in full bloom in July and guavaberries are ready in time to make punch for Christmas. Easter is a great time to camp on the beach with family because it is dry. If it were wet, people might celebrate Easter in a different way and head to the beach on another holiday. There are plenty of other seasons on St. Martin. We have hurricane season, carnival season and the high season and low season of tourism. In a world where fresh strawberries are sold in the middle of winter, seasons have remarkable staying power on St. Martin. Seasons represent a deep connection with nature. On St. Martin, people spend time outside. They feel the Christmas winds blowing in and the sea warming up in the spring. They see the haze of Sahara dust and feel the heat of the midsummer sun. Perhaps they notice the birds. In the winter, birdsong on St. Martin is more diverse. 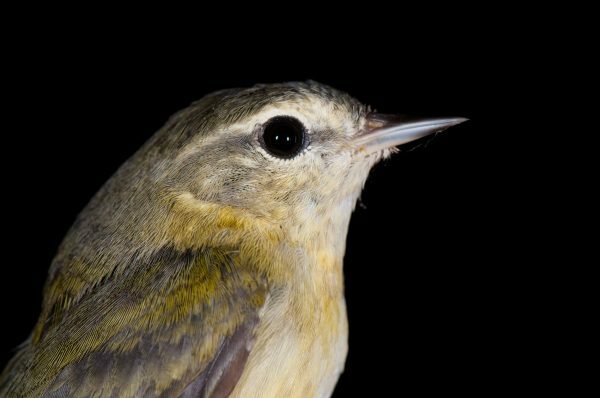 On St. Martin, the arrival of birds from distant lands heralds the end of summer and beginning of fall. Many small, brown birds appear on beaches and around ponds—plovers and sandpipers coming down from the North. The Osprey can be seen high above ponds looking for fish. In the forest and scrub, many new songs suddenly fill the air. Eventually ducks will arrive by the dozen. Here, most migratory birds arrive in the early fall and leave in the spring. Once they were hunted, but today they are celebrated. 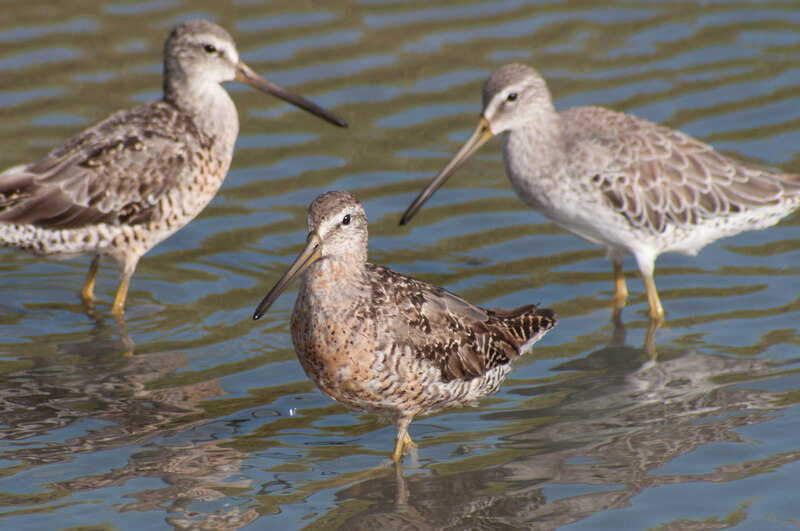 You can take part at the Migratory Bird Festival, 9am to noon on Saturday, October 13th. It is at Amuseum Naturalis at The Old House and it is free! Visit lesfruitsdemer.com for more details. What seasonal traditions are most important to you? Tell us by writing in to The Daily Herald or to info@lesfruitsdemer.com.